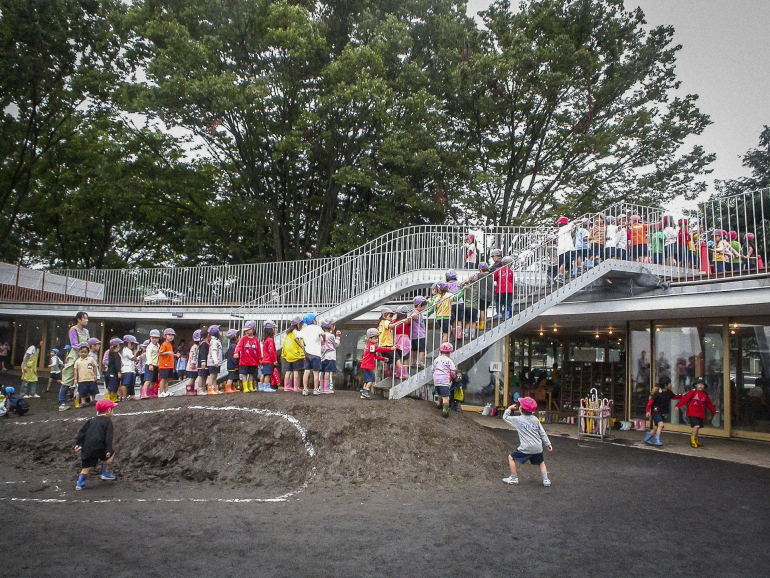 Takaharu Tezuka is the architect behind Fuji Kindergarten, deemed by some as the best Kindergarten in the world. 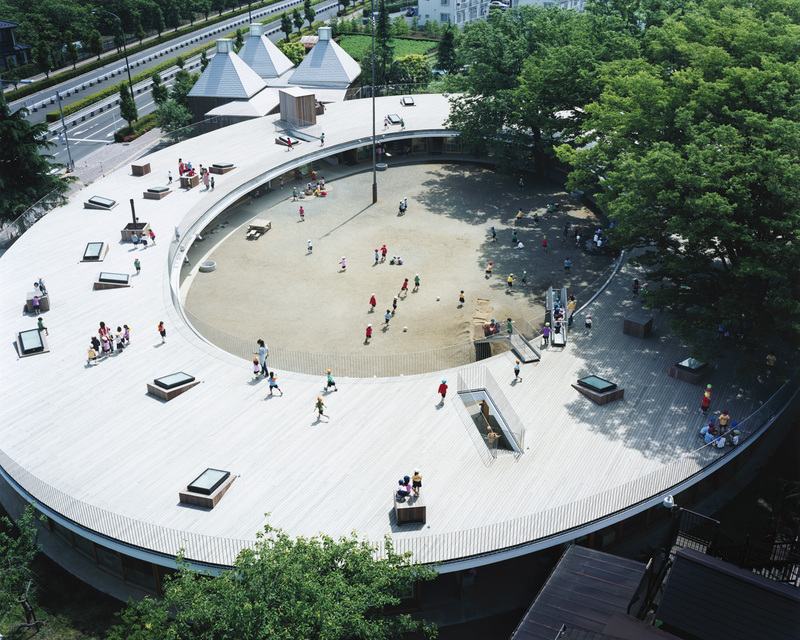 Tezuka followed around his own young children to inform his school design. 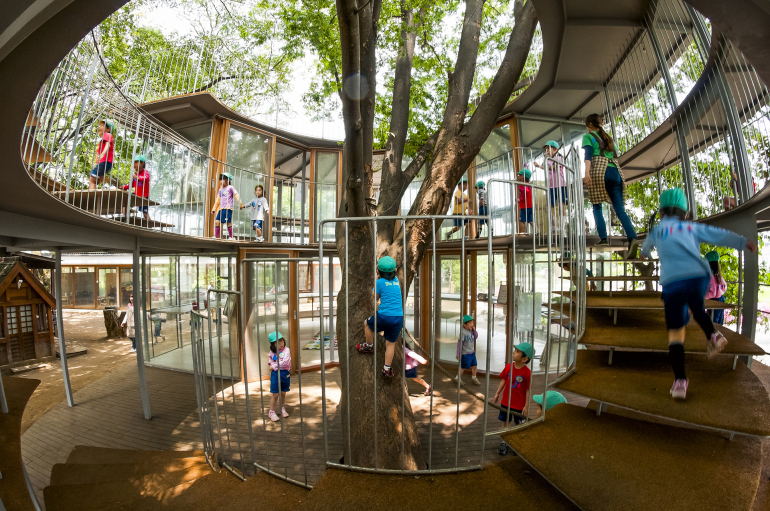 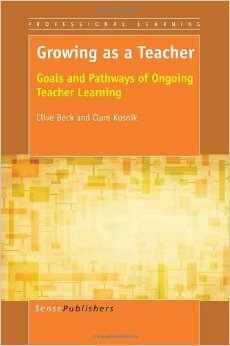 He designed a school which encourages pupils to move, play, dream, imagine, and grow.